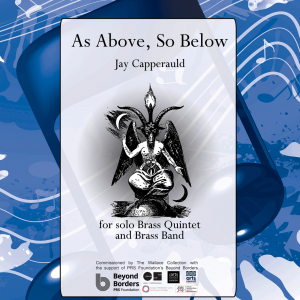 An original composition for massed brass bands and brass quintet devised by John Wallace, Tony George and Svend McEwan-Brown. 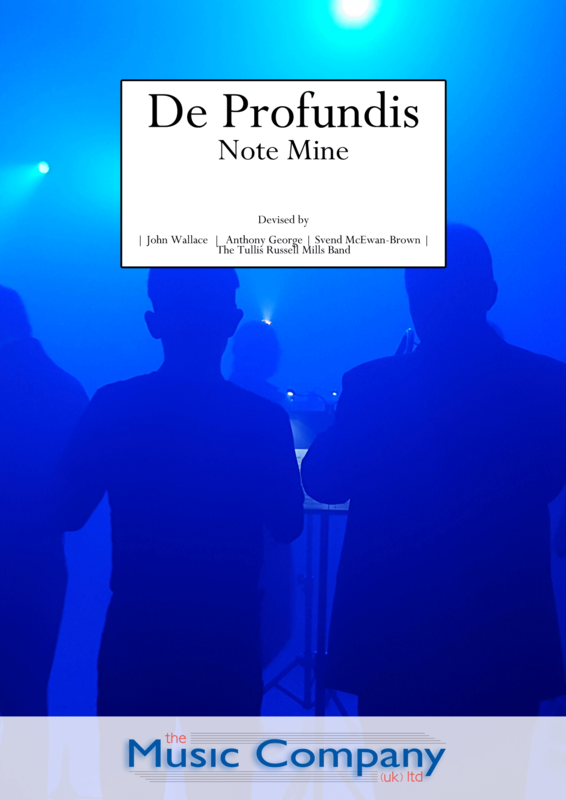 A cross-genre production work, including scene setting, lighting and the spoken word reciting associated poems, De Profundis was given its world premiere at the East Neuk Festival on 1 July 2017 at The Bowhouse, performed by The Wallace Collection, Tullis Russell Mills Band and friends. De Profundis is a large scale brass band performance piece created by John Wallace and Tony George, based upon an original idea by Svend McEwan-Brown. It was developed in sessions with members of the Tullis Russell Mills Band, commissioned and premiered at East Neuk Festival 2017 at The Bowhouse, St Monans, on 1st July 2017. It was supported by Creative Scotland, Fife Council, Toby and Kate Anstruther, Shields and Carol Henderson, Donald and Louise MacDonald. This project remembers and celebrates the lives and music of miners. It is designed to give brass bands a performance piece that uses elements of improvisation and participation, to offer the players a stimulating and inspiring experience beyond the normal run of brass band repertoire. All the music is drawn from two settings of the psalm ‘Out of the Deep” (De Profundis). More details about the De Profundis project is available on our dedicated website page. Sample extracts from live recording of premiere only.